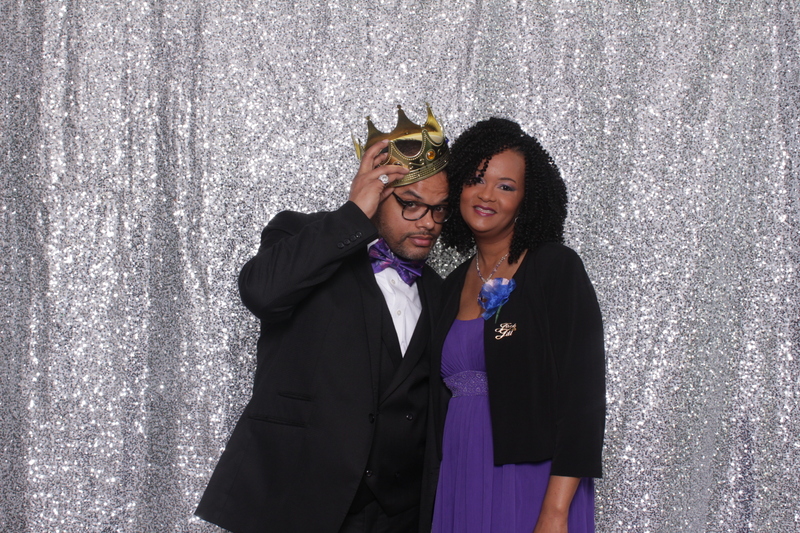 We have many options to customize your photo booth rental like the backdrop options we offer. 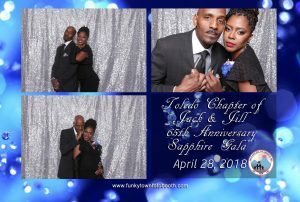 You can choose from our great selection of backdrops like our Gold Sequin (our most popular backdrop), Silver Sequin, one of our Magic Sequin backdrops like “Tuxedo”, “Paradise”, “Vegas” or “Sapphire”. Or maybe you want to add your names to the prints with the colors or theme of your event. If you have the backdrop and the prints set to match your event of course that means we need to select props that go with your party! 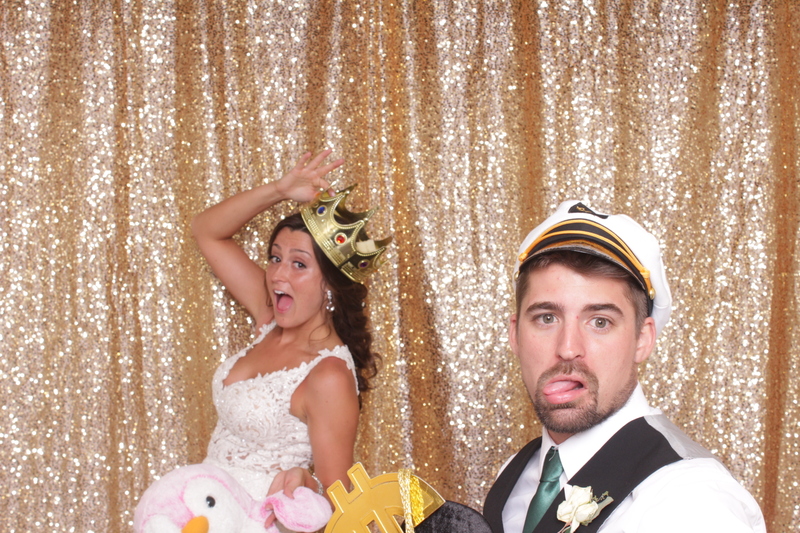 Bottom line is you want options for your photo booth rental and we have options ready for you! You want the photo booth to be open during your cocktail hour but then want it closed during dinner and formal dances so people pay attention, then you want it open again once the party takes off. Yep, we can do that. 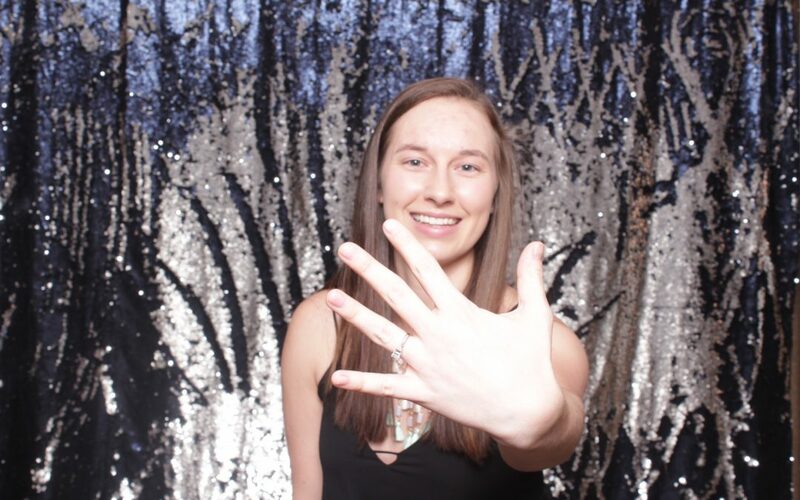 When you rent our photo booth for 3 hours or more you have the option to split the rental times because we understand the flow of an event doesn’t always allow for 3, 4 or 5 straight hours of photo booth rental time. 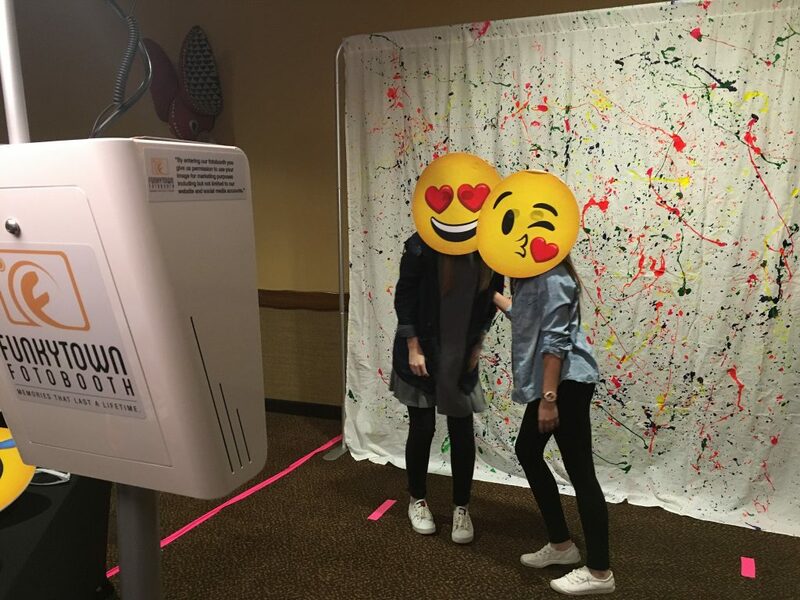 Plus you want to make sure your guests have plenty of opportunity to create a memory in your photo booth. Not only are we flexible when it comes to time but because our booth is designed with mobility in mind we can fit our booth about anywhere. We aren’t contained by the box of a traditional booth, instead we have the flexibility to setup just about anywhere. When you book a photo booth with Funkytown we take care of everything. You let us know what options you want and we make sure it is done. We take care of delivery, setup, tear down, plus our professional photo booth attendants remain with the booth the entire duration of your event. 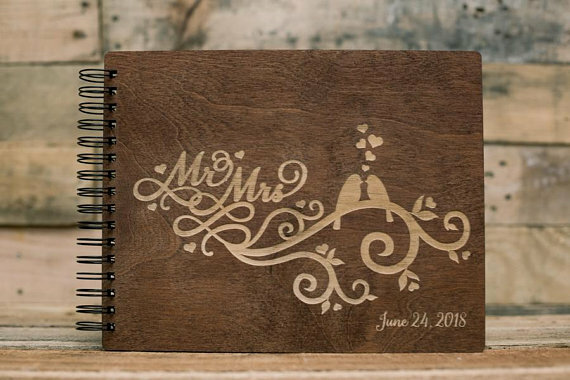 Our attendants help suggest poses to your guests, they keep the line moving, ensure all prints are handed out and of course make sure you and your guests have a great time! For you that mean you can just enjoy the evening and let loose. What better way to save money that to book your entertainment that also doubles as a party favor? 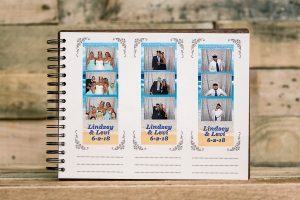 We always include unlimited prints with all photo booth rentals. That means every guest that goes into your photo booth receives a copy of the print. Plus if you want to up the party favor game you can order sleeves for the prints or pictures frames for your guests to take the memories home and put them whee they can relive them daily. We do more than take pictures, we create memories that last a lifetime. For us we want to make sure your event is memorable for all the right reasons. 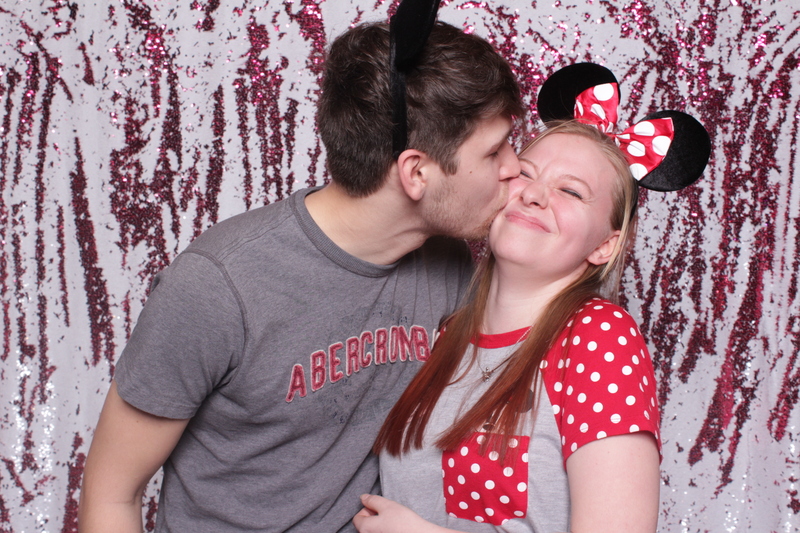 We do that by offering you the best photo booth possible with high end features like our amazing backdrops, studio quality equipment, professional attendants and so much more. We also like to let you take those memories home and display them in a way that your family and friends will love to look at in your Custom Photo Album. The bottom line is this… why would you book just any photo booth when you can book the BEST PHOTO BOOTH IN TOLEDO!